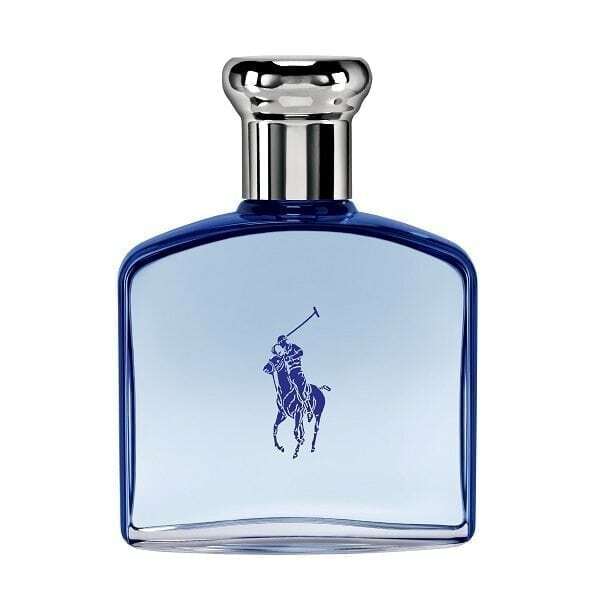 Ralph Lauren Polo Ultra Blue Eau de Toilette for men is an icy fresh fragrance from American apparel designer Ralph Lauren and is the third edition to the Polo Blue collection, joining Polo Blue Eau de Toilette and Polo Blue Eau de Parfum. It’s described as a fresh modern Fougere-aromatic fragrance, with its notes of Cedrat Lemon, Ambertonic, and salt minerals evoking the cool and crisp feeling of the ocean. It comes encased in a minimalistic, masculine bottle with an icy blue juice, perfectly representing the freshness the fragrance has to offer. 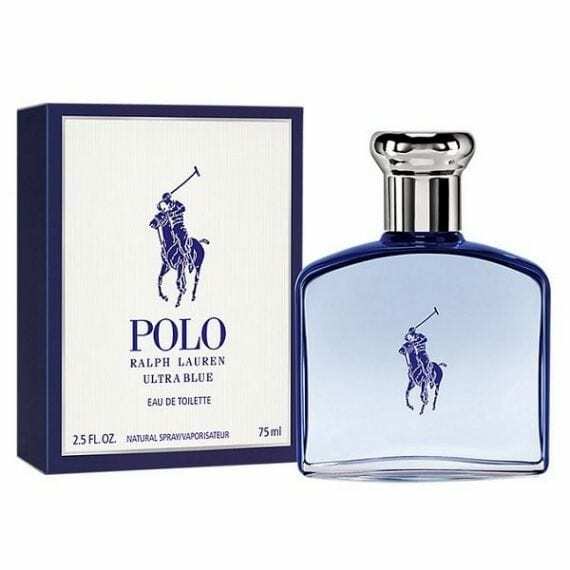 Available to buy in 75ml & 125ml Eau de Toilette spray.